As you prepare for your next hike, in addition to planning your route and checking your gear, you might be wondering what pieces of technology should earn a spot in your pack. We’ve taken the guesswork out of this question and created a list to help you choose the best technology for your next adventure. Here are five pieces of technology you should pack for your next hike. 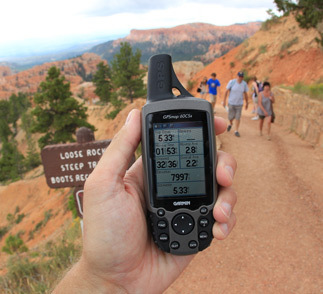 The most obvious piece of technology to include in your pack is a handheld GPS. These units are especially helpful if you’re hiking in an area where the trails aren’t well-traveled or clearly marked, or if you’ll be doing any backcountry hiking. 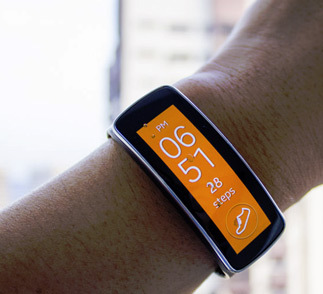 You can find a basic GPS device for around $100. If you want something more advanced, you can choose one with more advanced features, such as a two-way radio, waypoint tracking or a digital camera. However, it’s important to remember a GPS device shouldn’t replace a traditional map and compass in your pack. Though GPS devices are built to withstand rough conditions, you don’t want to be stuck in the wilderness without a map if something happens to your electronics. “Leave only footprints and take only photographs” is the code by which responsible hikers live. 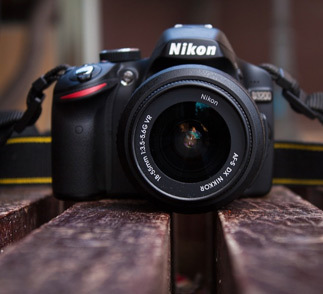 A digital camera is a perfect way to preserve the memories from your trip. When choosing a camera for hiking, it’s important to pick one made for outdoor use so that it will be less likely to be damaged by being jostled in your pack or by extreme temperatures or dust. A GoPro is a great choice for outdoor adventure photography. The company offers a variety of models at different price points, and each one is specially equipped for use outdoors. Most models can be mounted to your pack or even to a specialized headband so that you can take hands-free photos and videos while hiking.